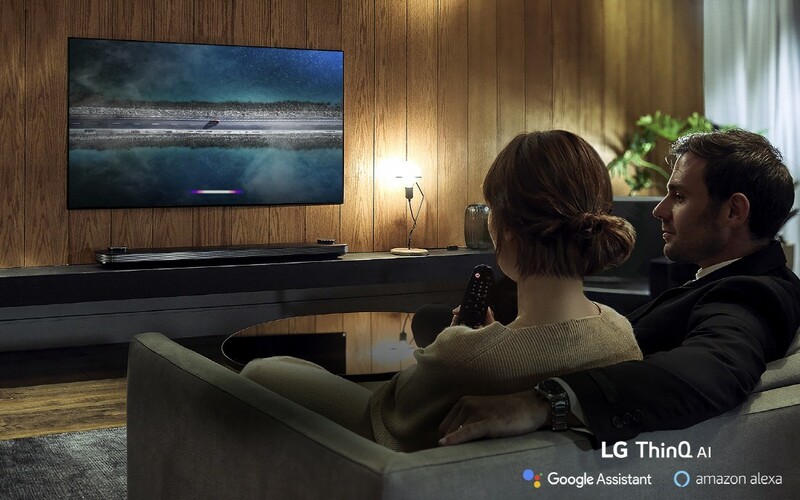 SEOUL, Jan. 3, 2019 — LG Electronics (LG) is taking the home entertainment experience to new heights with the introduction of its latest flagship TVs with ThinQ AI at CES 2019. 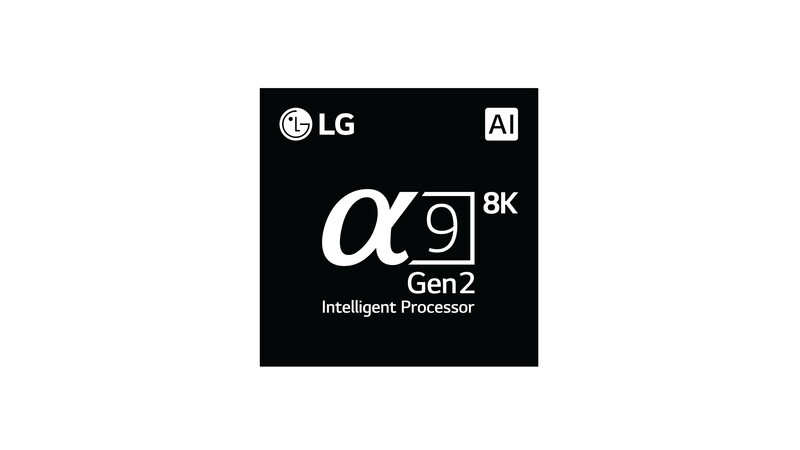 Powered by the company’s second-generation α (Alpha) 9 Gen 2 intelligent processor and deep learning algorithm, the new models offer a higher level of AI picture and sound experience quality. 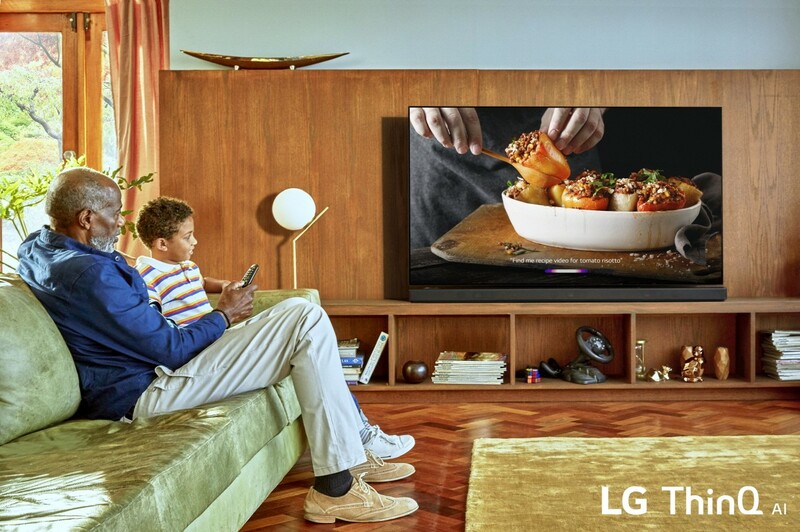 Thanks to the new algorithm, LG’s TVs will offer enhanced picture and sound by analyzing source content as well as optimized content by recognizing ambient conditions. 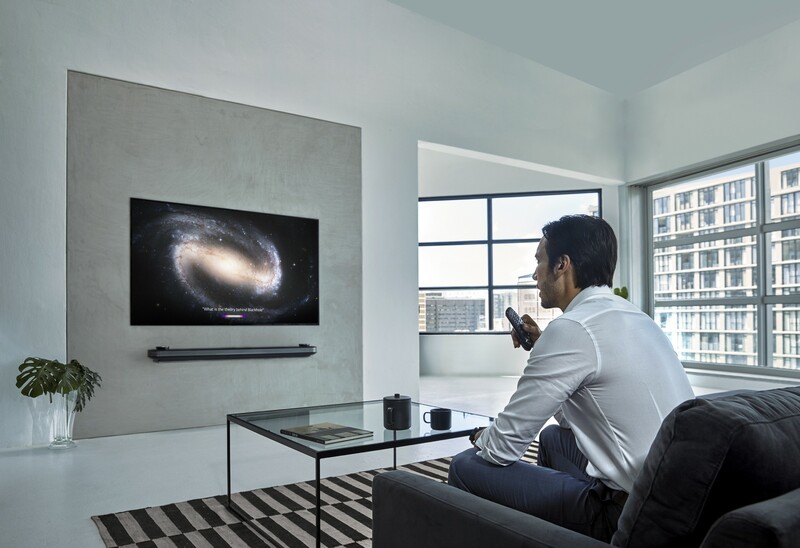 And through the inclusion of HDMI 2.1 ports, all 2019 OLED TVs and selected NanoCell TVs with ThinQ AI will support high frame rate (HFR). The result is smoother and clearer motion at 120 frames per second for better rendering of fast-action content such as sports and action movies. Support for enhanced audio return channel (eARC) enables home theater enthusiasts to seamlessly utilize HDMI connectivity and enjoy the highest quality audio formats available with superb detail and depth. 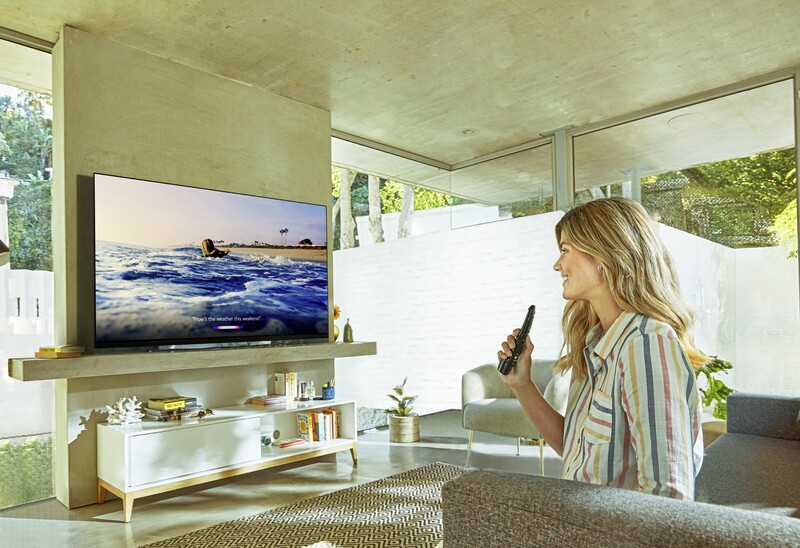 An excellent option for gamers, the new TVs are compatible with variable refresh rate (VRR) as well as automatic low latency mode (ALLM) which helps deliver a clean image, without stutter or tearing. 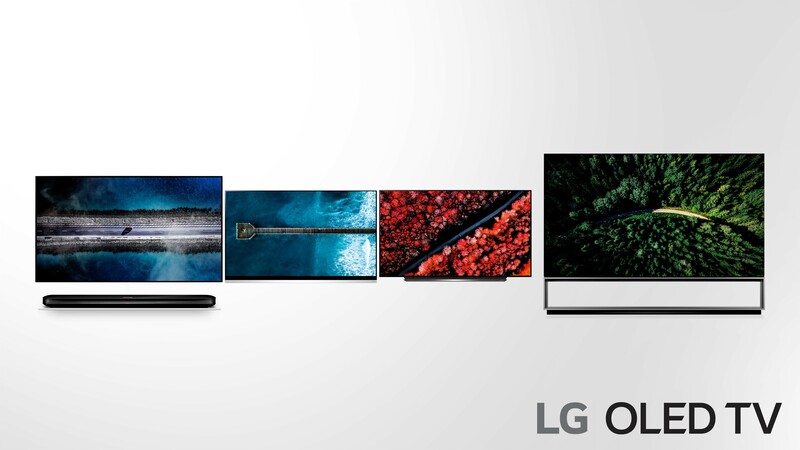 See what other exciting innovations LG is bringing to this year’s CES by tuning in to the livestream of LG’s CES press conference (https://youtu.be/_5YhmzjNrSM) at 8:00am PST on January 7, 2019. 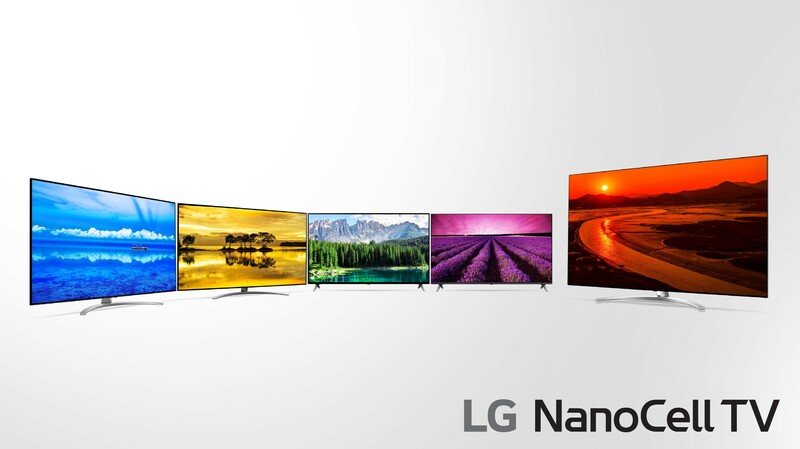 And visitors to CES 2019 from January 8-11 are encouraged to visit booth #11100 of the Las Vegas Convention Center for a closer look at the LG’s 2019 TVs with ThinQ AI.